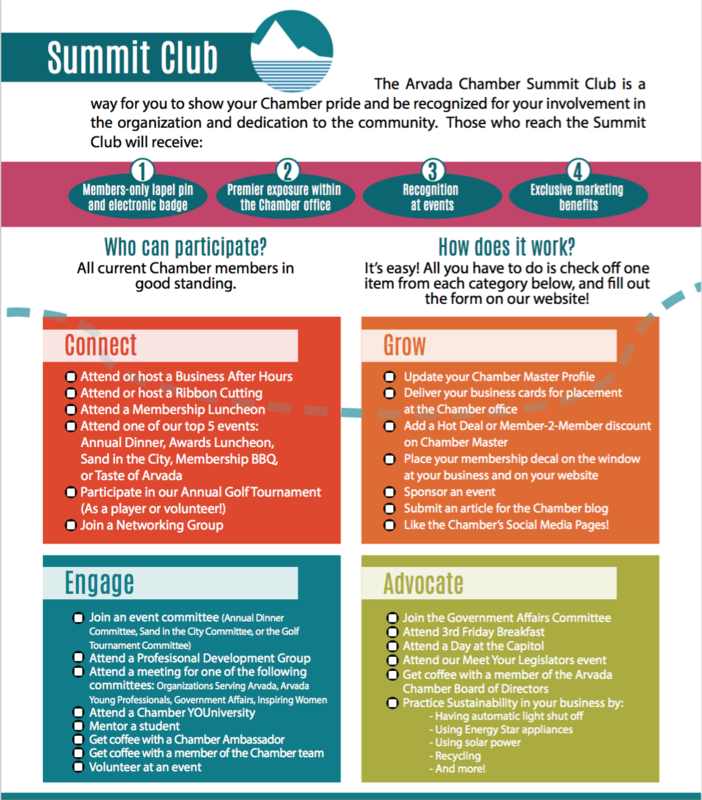 Click HERE to see current Summit Club members and the benefits of joining! Have you reached the Summit? Fill out this form TODAY to start receiving your additional membership benefits! Thank you for being engaged! Like the Chamber's Social Media Pages! Practice Sustainability in your business by: having automatic light shut off, using Energy Star appliances, using solar power, recycling, and more!